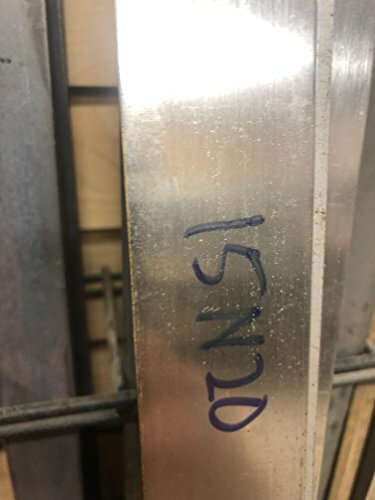 A 1 foot stick of high nickel 15N20 used to make damascus or pattern welded steel. Great thin (.049) stock to help start with more layers. Great for custom knife makers or bladesmiths. Pair with a high carbon steel for contrast such as 1084. If you have any questions about this product by TFS, contact us by completing and submitting the form below. If you are looking for a specif part number, please include it with your message.